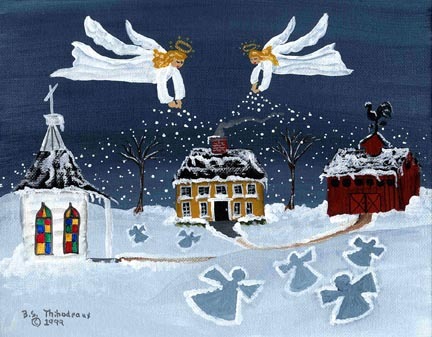 This is a wonderful, whimsical folkart print...wouldn't it be a perfect gift for that Angel collector on your list? (even if it is yourself!) 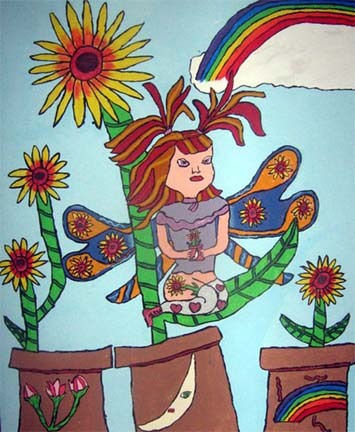 Giclee Print, image size is 11"x14"